Royalty Free Stock Footage of Close up of a roulette table spinning with the ball. - Stock Footage, Inc.
Home Objects Royalty Free Stock Footage of Close up of a roulette table spinning with the ball. Royalty Free Stock Footage of Close up of a roulette table spinning with the ball. Tags: ball, bet, betting, black, card, casino, chance, chip, close, competition, deal, entertainment, fortune, fun, gamble, gambler, gambling, game, green, hand, hold, ivory, jackpot, leisure, luck, lucky, money, moving, odds, play, player, playing, poker, red, risk, risk taking, roulette, round, royalty free, spin, spinning, spins, success, table, vegas, wager, wealth, wheel, win, winner, winning. 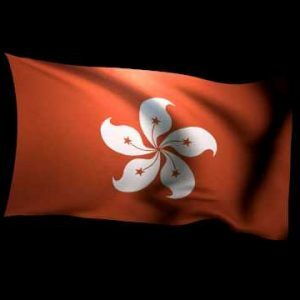 3D Rendering of the flag of Hong Kong waving in the wind.